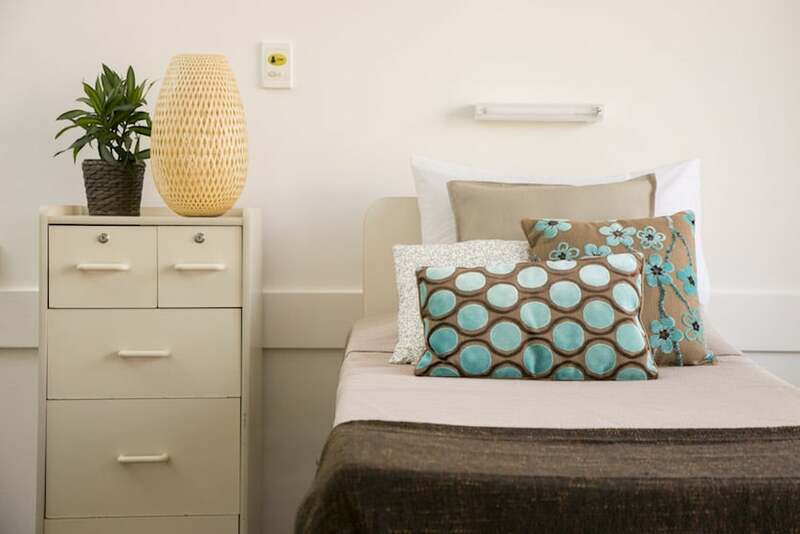 CraigCare Maylands is situated only minutes from Perth CBD. 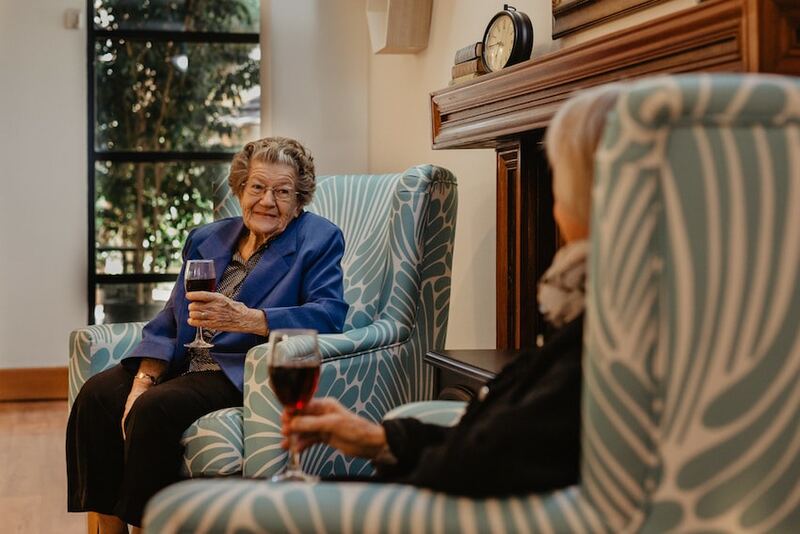 This aged care facility boasts stunning views across the Swan River, taking in Belmont Racecourse, Perth Stadium and the Perth city skyline. 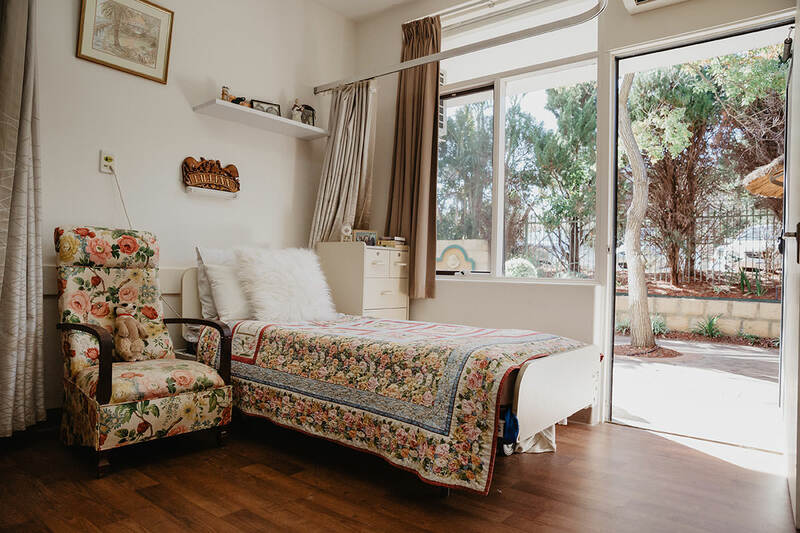 CraigCare Maylands is an aged care residence that caters to a variety of aged care needs including respite care, palliative care and dementia aged care services. 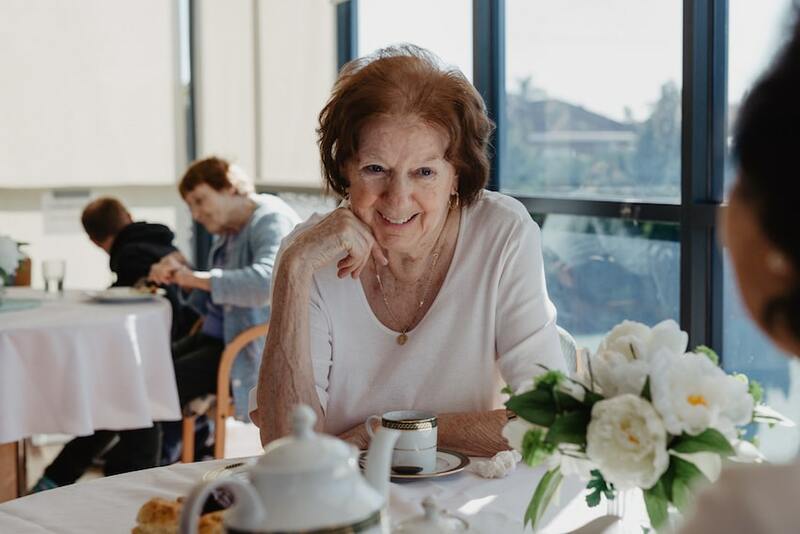 At the heart of the CraigCare Maylands community is the Maylands Café run by our incredible volunteers. 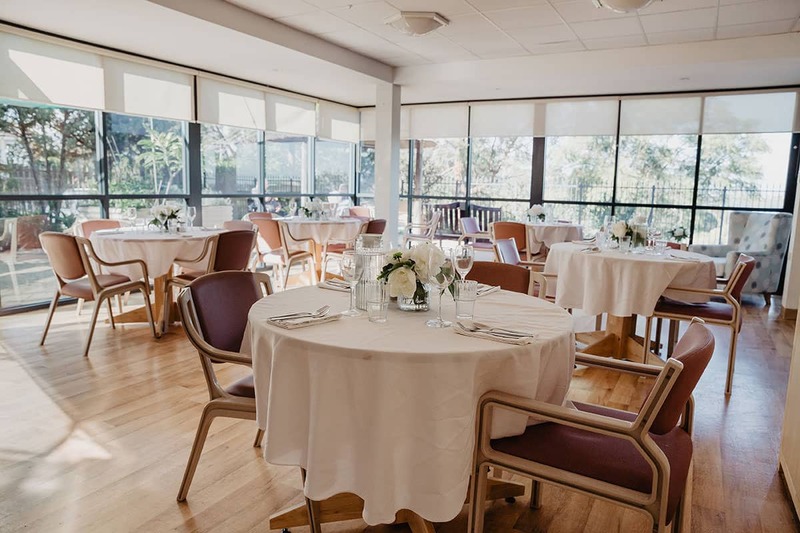 The Maylands Café is the perfect location to share and indulge in your favourite sweet treats while engaged in friendly conversations with your loved ones and new friends within our close-knit community. Our residents enjoy getting out to the local parks for our weekly walking group, a great way of interacting with the larger community in Maylands. Our CraigCare bus is also frequently spotted driving and accompanying residents to the local restaurants, cafes and specialty stores. In winter you’ll always find people gathered around our gas log fireplace sharing a lively chat. If your loved one enjoys gardening, we can arrange for their very own planter beds to be installed so they continue to enjoy their gardening, just as they’ve always done. 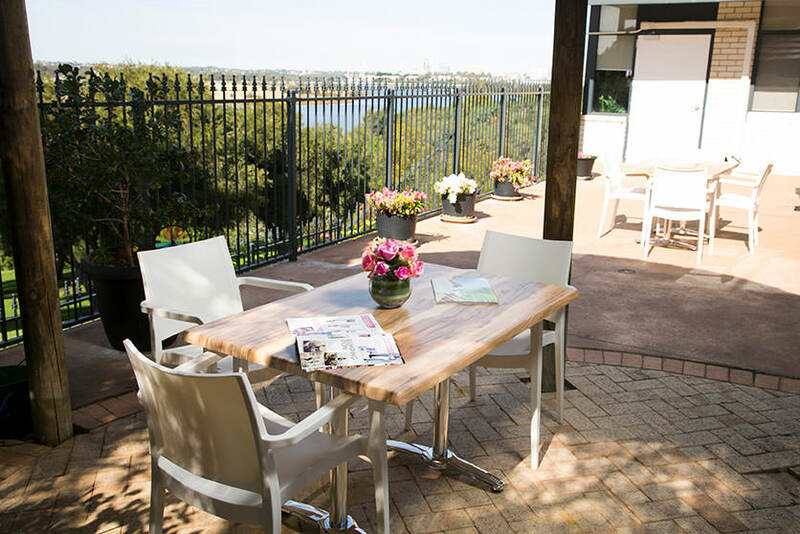 CraigCare Maylands, Perth Nursing Home & Aged Care community is waiting for your visit! Contact Us on (08) 6278 5000 or visit Third Ave East, Maylands, Western Australia.